These classic jeans are a wardrobe must-have. 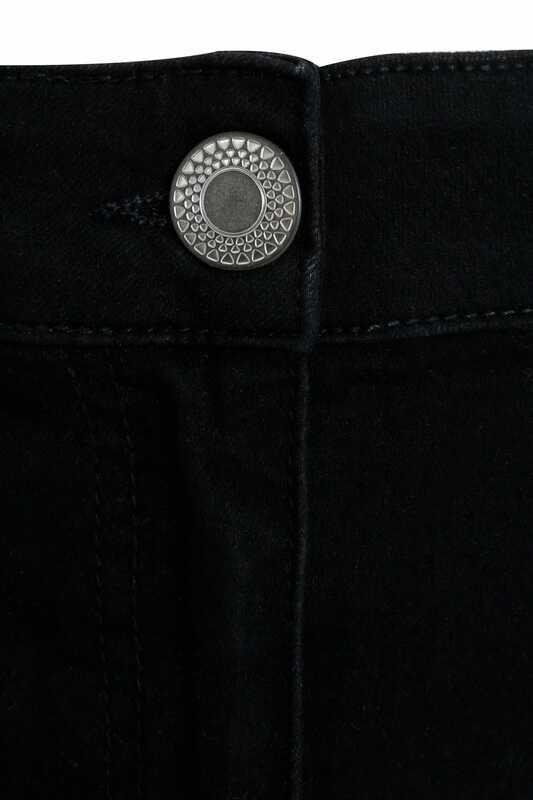 In a skinny fit, they feature five functional pockets and offer a secure zip fly and button fastening. 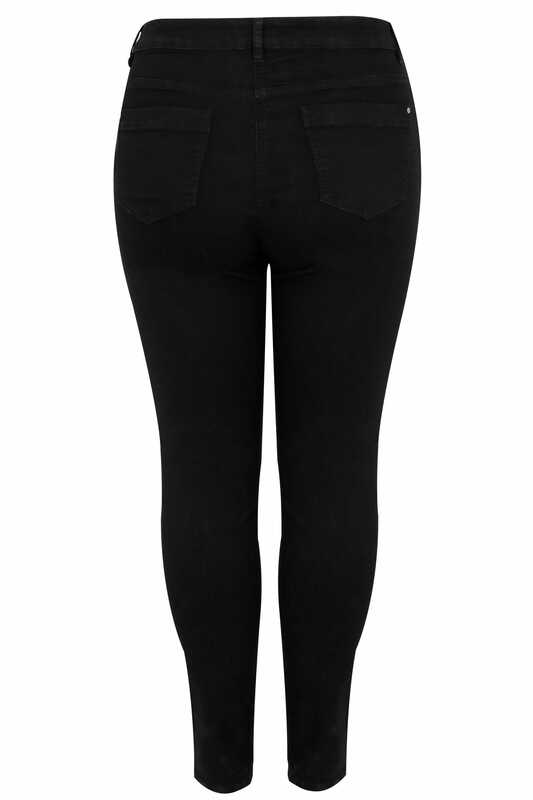 In a super stretchy design for the ultimate comfort, we love their on-trend rips at the knees.